Snap Kitchen is trying to find that sweet spot many consumers want — tasty, convenient and healthy food at a fair price. There is a good sized target market that wants a healthy grab-and-go meal. And if it’s tasty, they might even pay a premium for it. This is the target market that Snap Kitchen is finding. The fast-growing chain now has 44 stores and also sells through 5 Whole Foods Markets stores. You can read more in this Bloomberg Businessweek article, “Forget the Salad Bar. 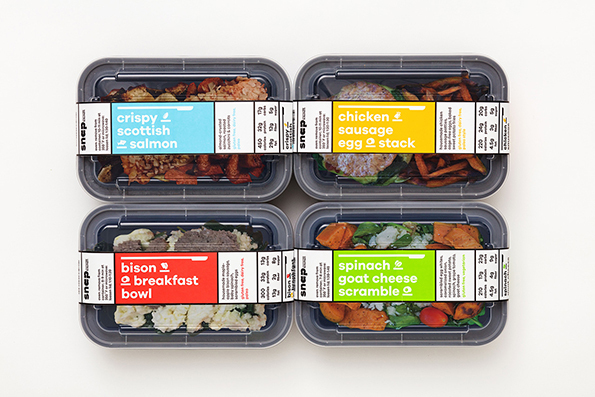 A $50 Million Startup Best on Healthy Grab-and-Go Meals” (August 25, 2016). This article might be useful in a number of places in the introductory marketing class. In chapter 3 we cover social cultural trends – and more Americans are seeking healthy food choices. The article sets up a potential discussion of consumer behavior and competition. How can Snap Kitchen keep out the competition? Especially from grocery stores that seem to be trying to move into that same upscale grab-and-go food market with fresh in-store sushi and deli counters. There are also distribution questions (consider Place chapters 10 — introduction and 12 — retailing). Some products typically get more expensive over time (think food, college tuition, healthcare). Other products exhibit falling prices. Technology markets often exhibit declining prices (and often improving quality). Think about that smartphone in your pocket — in real terms (after inflation) an iPhone is cheaper today than five years ago. Plus, it offers significantly more benefit (more computing power, more apps, more services, etc.). Competition often fuels attention to price. In tech markets, one company fueling rapidly lower prices is Monoprice. 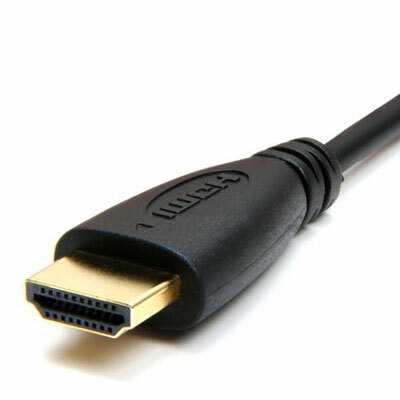 I first became aware of Monoprice after reading that there was little technical performance difference among HDMI cables (those cables that connect your TV to your DVD player or cable box). So one didn’t have to pay $50 for a Monster cable but could pay less than $4 for a Monoprice cable. For more details, I encourage you to listen (or download the transcript) to the Planet Money podcast “How Stuff Gets Cheaper” (November 28, 2014). It includes some interviews with Monoprice managers. The Monoprice example could be leveraged into a class discussion of how a competitor of Monoprice’s should react. What can Monster do? What can Apple do when Monoprice’s CrystalPro, which sells for as much as half as much as the $1000 Apple Cinema display? The Apple model has more features, but both of these examples point to the power of a brand like Monster and Apple. Of course the Monster brand was not as strong and they have consequently lost a lot of share in the cable market. Is Apple’s display Monoprice’s next victim? 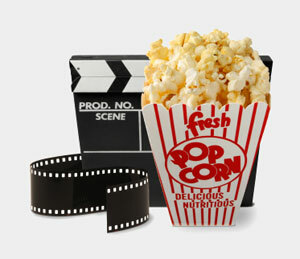 American Public Media’s Marketplace radio show recently asked (and answered) “Why does popcorn at the movies cost so much?” (August 4, 2014, you can listen or read the transcript). The article also has some fun GIFs you might add to your PowerPoints. While I thought I knew the whole answer, I only knew half. Check if you know the whole answer – and perhaps use this as a discussion topic when you cover pricing. 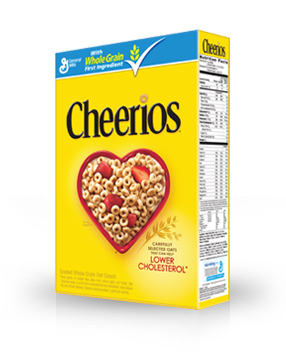 Product-Market: Breakfast Food in the U.S.
“As Cereal Slips, a New Battle Over Breakfast Dollars” (Wall Street Journal, July 22, 2014, non-subscribers may need to link here). “Pitching Cereal for Dinner and Late Nights,” (Wall Street Journal, June 18, 2014, non-subscribers may need to link here). “Dunkin’ Donuts Gets Pinched in Breakfast Battle,” (Bloomberg Businessweek, July 25, 2014). The series of articles offer a pretty in-depth look at the breakfast market (the first article has a lot of great data). Cereal makers are fighting social cultural trends — eat less carbs and more protein. One of the strategies has been to promote cereal for dinner or late evening snack (as described in the second article). And the last article adds competition at a different level by looking at Dunkin’ Donuts and its fast-food rivals. These articles might help you talk about competition, consumer behavior, and product management. The last article provides a bit more context on Dunkin’ Donuts, the chapter opening case study in our marketing research chapter. You may have seen these ads from Domino’s promoting their online ordering. When my 14-year old daughter saw those ads she asked me “Why does Domino’s make ordering pizza on the phone look so difficult. Isn’t that kind of saying they deliver a poor ordering experience?” At the time, I had no response. This article in the Wall Street Journal “Big Pizza Chains Use Web Ordering To Slice Out Bigger Market Share” (February 6, 2014, non-subscribers may need to click here) offers a partial answer. I guess the goal is to make Domino’s competitive advantage of its independent competitors — most of which don’t have online ordering. The article and/or video (see below, this could be shown in class to stimulate discussion) allows you to talk about competition, channels, or retail. It also provides an opportunity to show how firms can deliver value (or utility) with other elements of the marketing mix. As Domino’s and Papa John’s provide a better ordering experience they increase market share without increasing the quality of their core product.